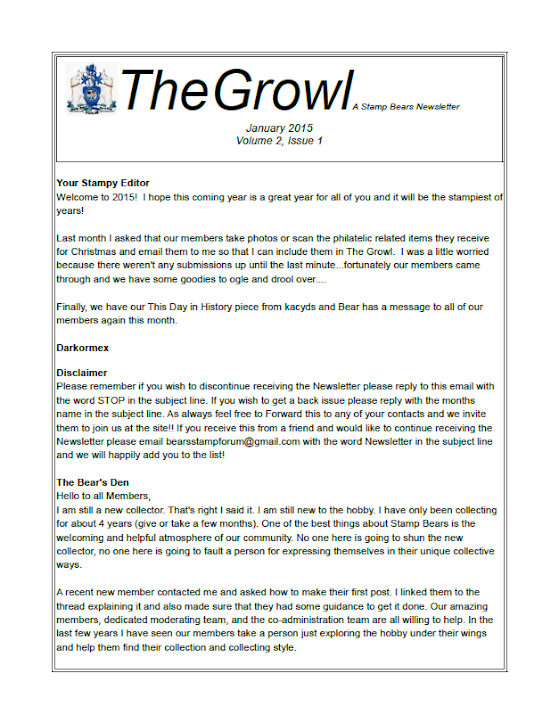 This area is designated to keep an archive of our newsletter starting in April 2014. 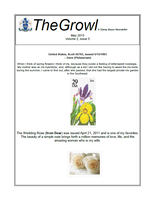 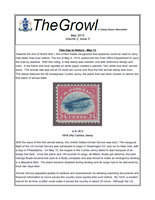 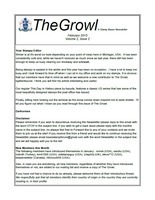 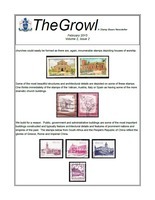 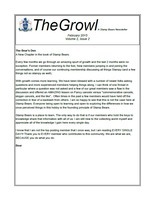 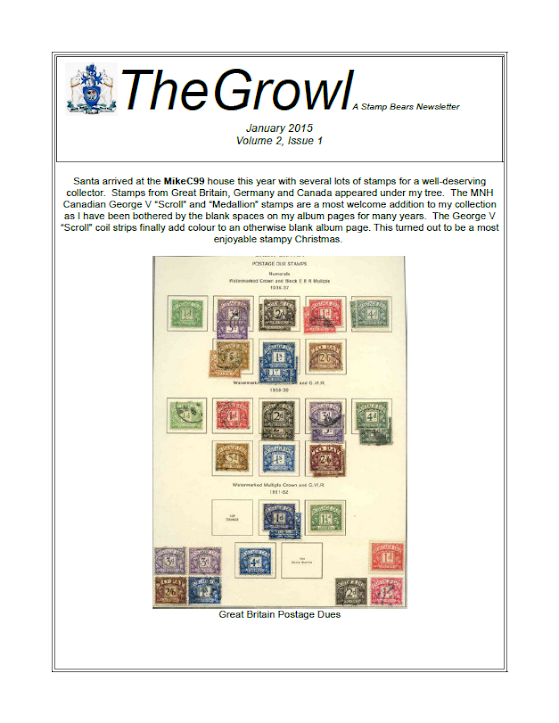 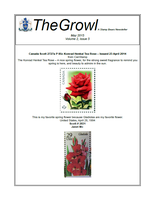 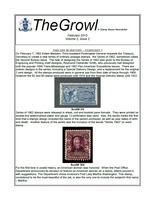 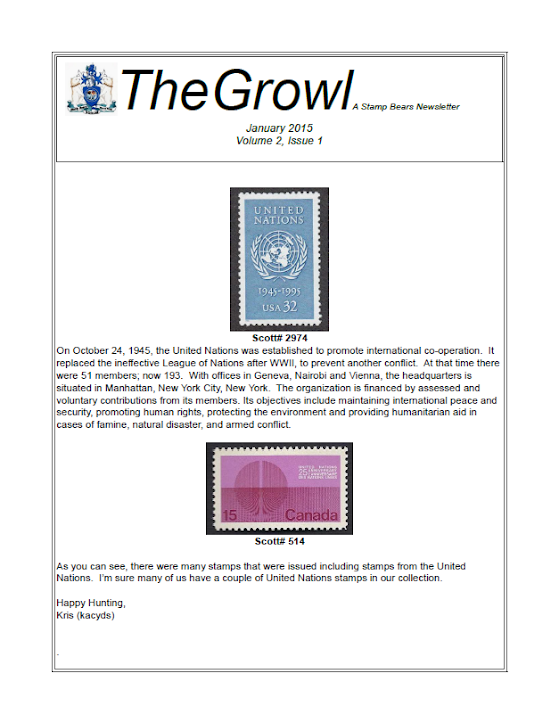 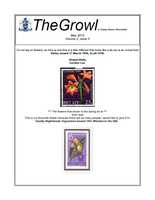 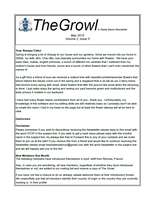 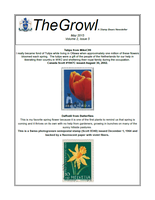 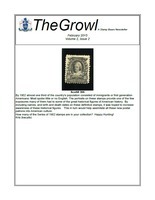 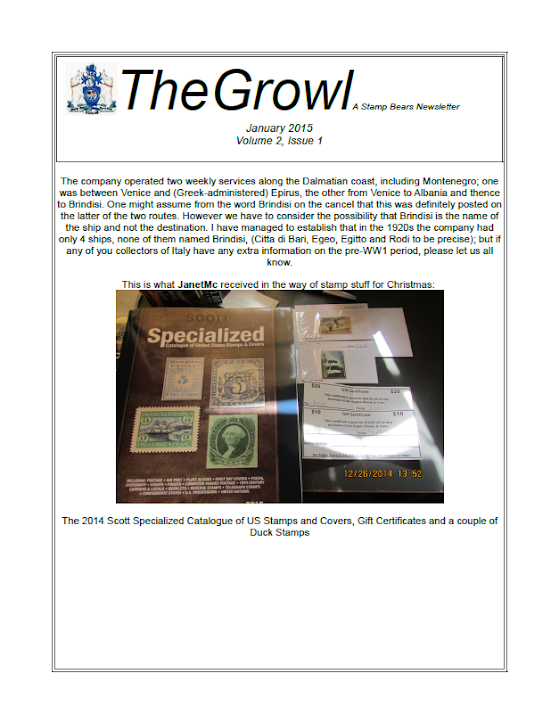 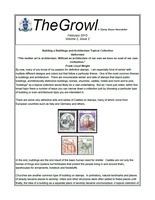 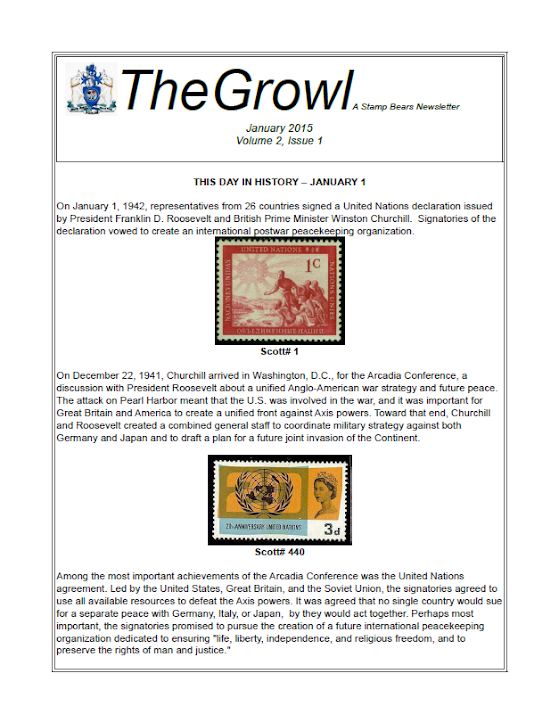 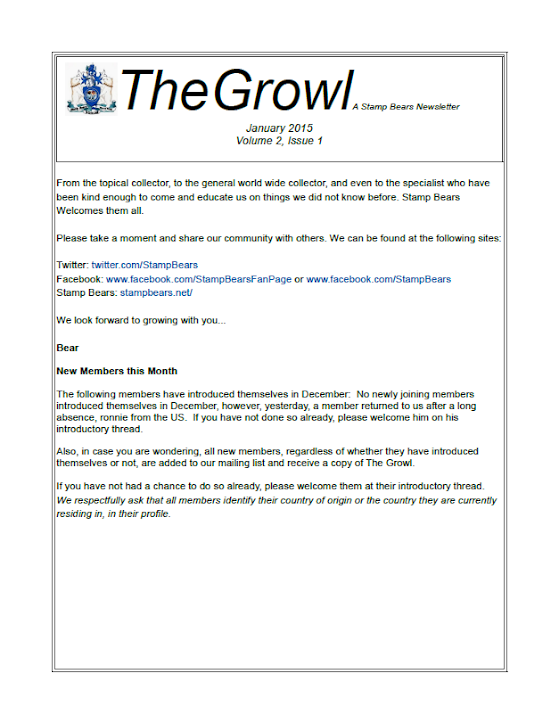 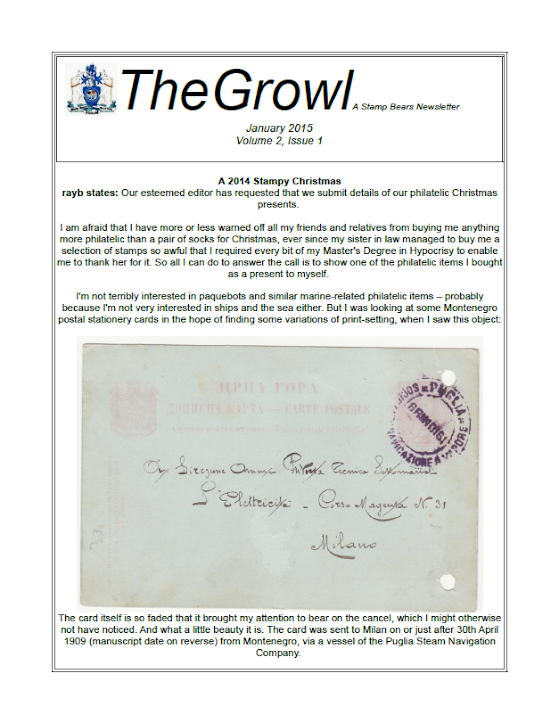 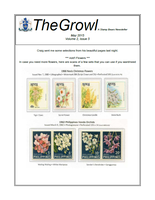 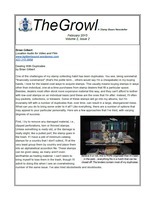 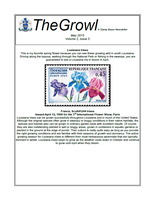 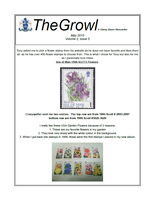 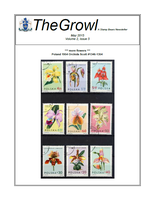 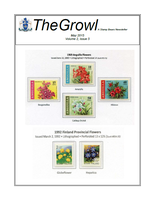 This will be a PDF archive of the newsletter sent out via email to our membership. 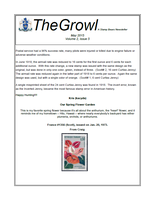 We are building this area for the benefit of non-members so that if they are a little shy or unfamiliar with message boards, they may still have the benefit of seeing this wonderful product form the members and staff of Stamp Bears..
As each new edition is released we will post the PDF here and we encourage staff and members to share a link to the post via social media outlets such as Facebook, Twitter, Blogs, and email if you so desire..
Because this is an archive, there will not be any replies permitted here, however - if you have a concern regarding the newsletter please PM a member of the team right away (non-members can email us via the contact us option on the main screen). 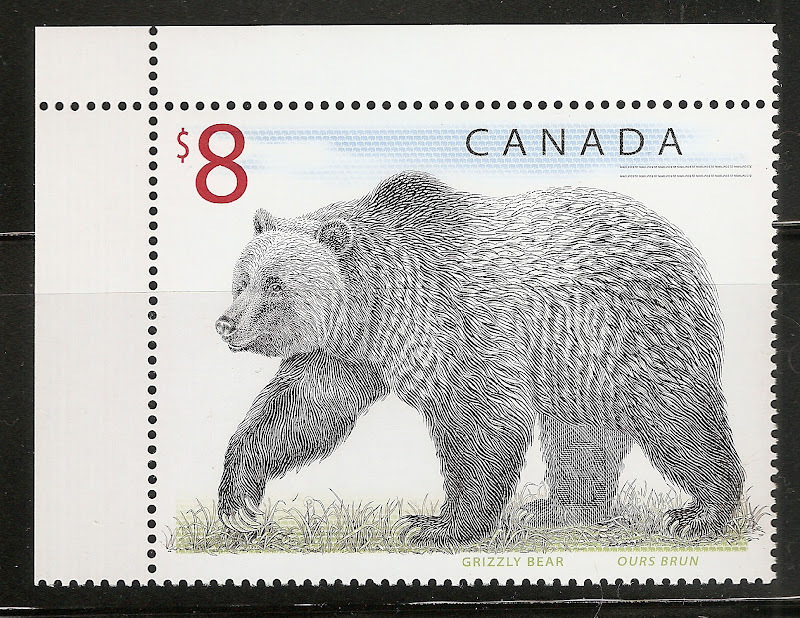 Thank you very very much for being a part of Stamp Bears! 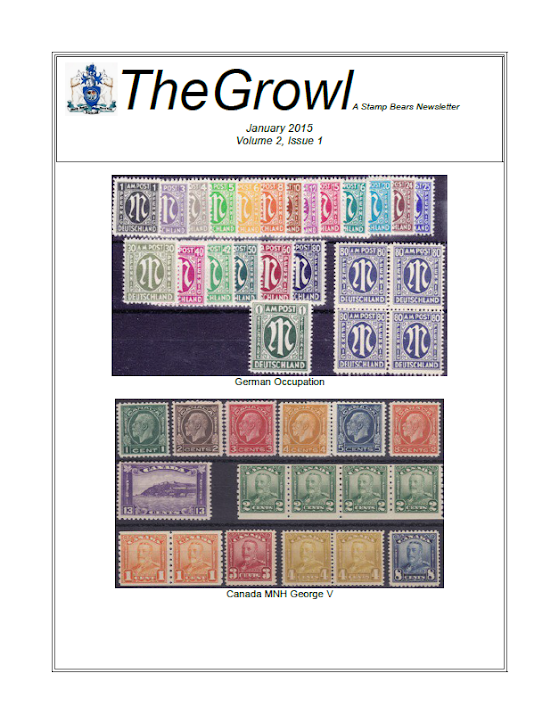 My son, who is smarter than I am with technology, showed me how to convert my pdf documents to jpg files easily, so now I will be able to post back issues more directly here on Stamp Bears starting with this issue. 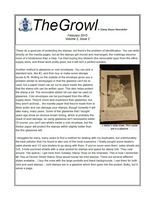 I hope to go back and do the same thing for the other back issues I have saved on the above weblink to google drive at some point. 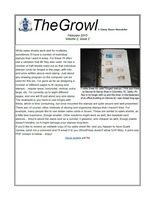 darkormex, I would be more than happy to help with the back issues, if you show me how to convert a pdf to jpg. 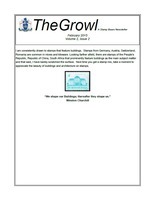 No worries, I will be able to do this easily, just have to devote about an hour to do it...that said, I am going to post the instructions for this on this site because I found a couple of very useful free tools that most people may already have and are available as free downloads on the internet that can easily do this.....add it to my to-do list.